Full of history and charm, Grand Bahama Island is a complete vacation destination. The Island comprises three distinct areas - East End, Freeport/Lucaya and West End - each offering their own unique experience. If you’re looking to view some natural surroundings, feel free to explore the island’s national parks - two of which are home to a large numbers of native birds. Of course, no Bahamian island would be complete without miles of beautiful beaches, of which those on Grand Bahama can found on the south side of the Island. Getting to the island is simple too. The high speed ferry service runs daily and departs from Port Everglades in Fort Lauderdale, Florida and sails direct to Freeport on Grand Bahama Island. 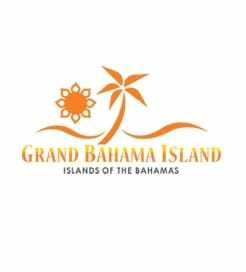 For more information, please visit our Ferries from United States to Grand Bahama page.